Mike has over 20 years of extensive, in-depth experience in commercial/industrial real estate sales and leasing as well as landlord/tenant representation services. 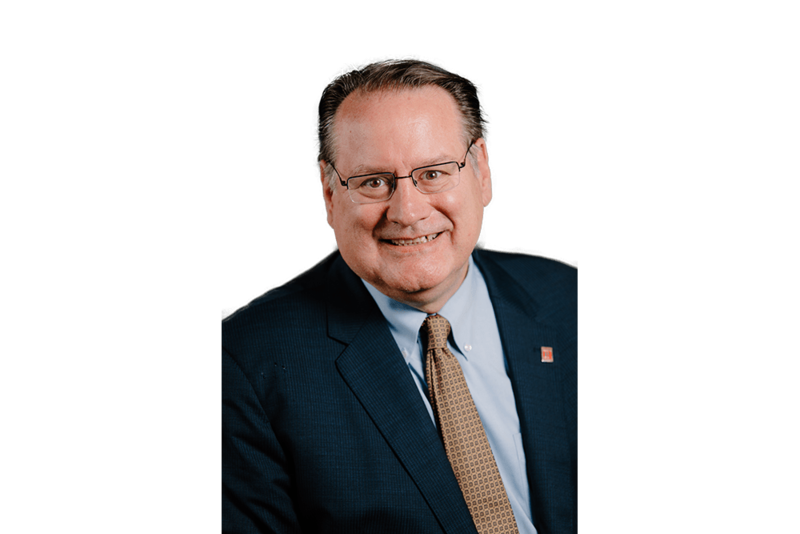 His integrity, enthusiasm for real estate, and dedication to his clients has enabled Mike to achieve an exceptional level of success exemplifi ed by his averaging over 60 commercial transactions each year during his career at NAI Ohio Equities. Mike possesses analytical skills and a deep understanding of all aspects of commercial / industrial real estate, ensuring that his clients receive the best possible representation no matter how complicated the assignment. I like to vacation in North Carolina because they have some of the best golf courses in the United States.